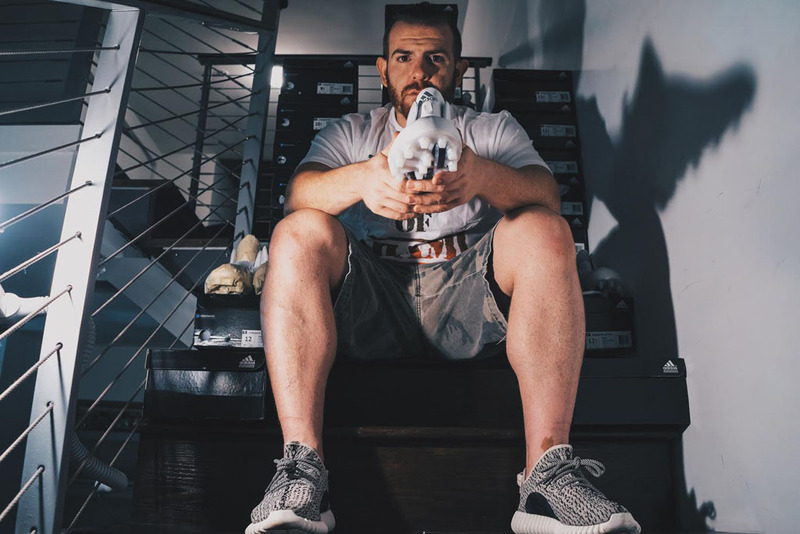 Marcus Rivero, a trailblazer in cleat customization, has teamed up with adidas to lace the Miami Hurricanes in something special for one of the biggest games of the season. 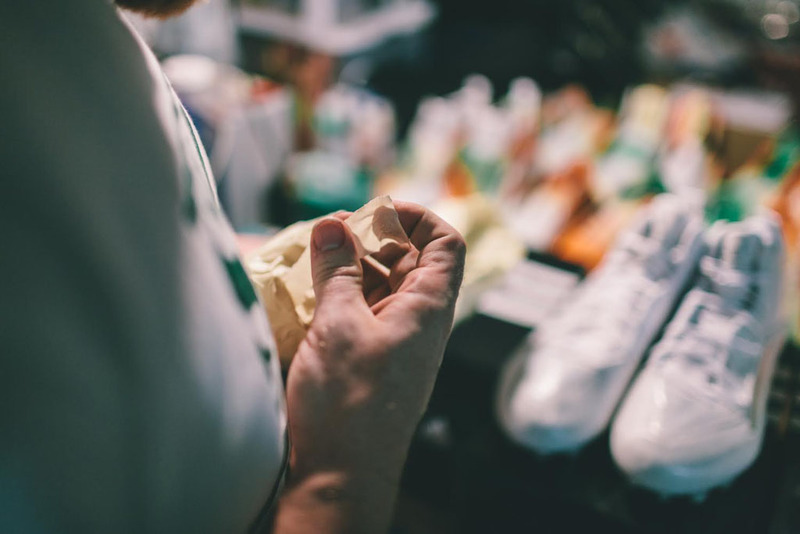 Better known as Soles By Sir, Rivero is customizing cleats for the team's Sep. 19 showdown against Nebraska, the latest chapter in an unlikely rivalry that began in 1951. The most memorable matchup between the schools occurred in 2002, when the Hurricanes topped the 'Huskers 37-14 in the Rose Bowl to win the national championship. As part of the project, each player on the roster will receive a personalized 1-of-1 design. 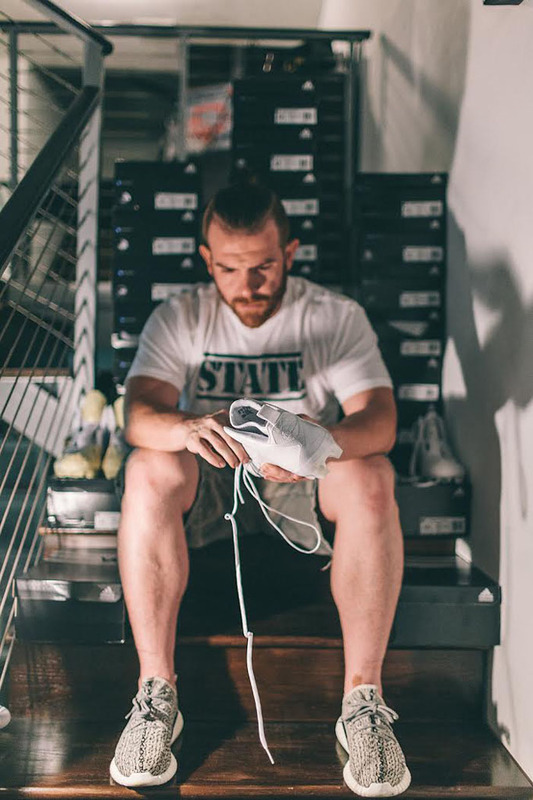 Rivero, a Miami alum, also designed cleats for the Hurricanes when adidas officially announced its 12-year pact with the school in January. Keep it locked for more on this game-changing partnership, including an exclusive Sole Collector interview with Rivero soon.